BEAUTIFUL EAST SANDY HOME ON QUIET-CUL-DE SAC! 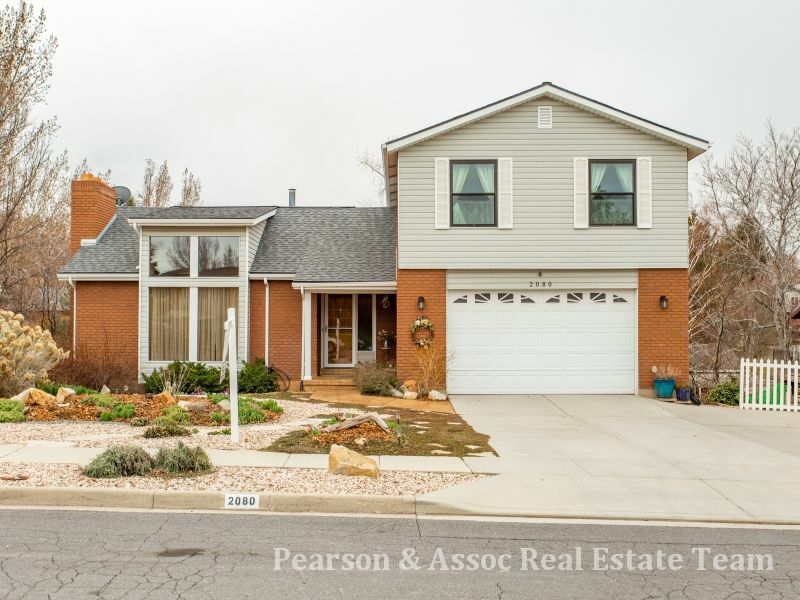 Lovely 3202 square foot home built in 1978 with 4 bedrooms and 4 bathrooms. Some features include: an updated kitchen with granite countertops, wood floors throughout the kitchen and family room, recently remodeled bathrooms with granite and heated floors in the upstairs bathrooms, a mother in law apt with a kitchen and walkout basement, new windows, roof, and a new HVAC and water heater. On .19 acres with gorgeous mountain views, a composite deck, an RV pad, and front yard desert landscaping. This is a must see! Call 877-249-2188 ext.3013 or text MICAH13 to 79564 Pearson & Assoc. Real Estate Team / Realtypath *Call for more info on this property & other surrounding properties or visit www.utahs1stopsearch.com/searchHI!